5 YEAR guarantee on our product. Contact us and we will help you to design the perfect adjustable awning. This is a life-long product that will increase the value of your property. 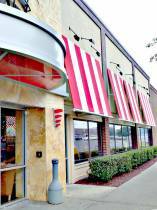 Awnings are the roofing solution you needed. 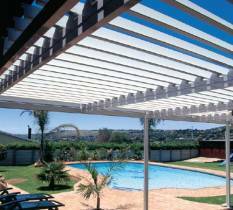 Awnings protect against sun and rain. 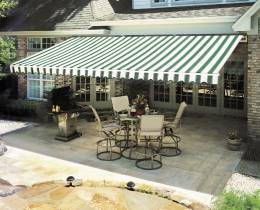 We have various Awning products to personalize your outdoor spaces. Awnings protect indoor and outdoor furniture in summer, and with a retractable Awning you can allow the sun again in winter. 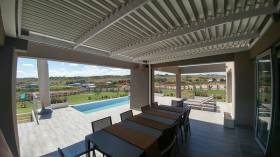 Drop Down Awnings is perfect to keep the weather conditions at bay on your Patio or Stoep area. Also works well with large Windows and Openings. 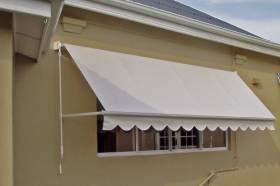 Drop Down Awnings can be used instead of Blinds. 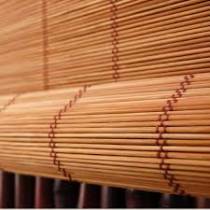 Soltis Mesch/Material/Screens are very strong and will keep for many years to come. 5 YEAR guarantee on our product. Call us 012-9408297 and we will help you to design the perfect adjustable awning. 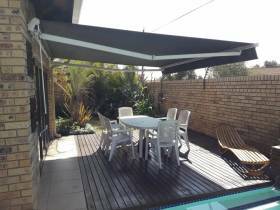 These great adjustable awnings in Pretoria is a life-long product that will increase the value of your property. Ask about: New Perforated Fabrics and Screens to keep your view. Practical colours, but still very fashionable colours to give you a stylish Drop Down Awning to be proud of. You will love the feel of the perforated screens. Blinds Connection Pretoria provides blinds in Pretoria East as well as window treatment products to enhance any home, interior, office or building. We focus intensively on our vision which entails that we do play a major role in the Blinds and Awning industry, interior and décor fields, the architectural aspects of office as well as building sectors especially when it comes to window coverings, shade and UV protection, floor and lastly wall fashion. 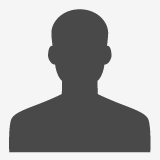 Caring and Cleaning: Simply house down, or if needed wipe with mild diluted solution of natural soap. Perfect Applications: Restaurant Cover area for smokers and non-smokers; Perfect Patio Cover for winter,summer,rain and sun. 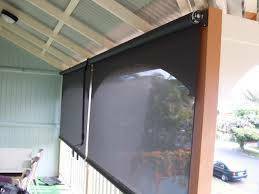 Retractable Awnings control the glare off your unprotected porch, swimming pool area, cluster developments or upper storey balconies. Even from the extreme sun at a west-facing window. Retractable Awnings use simple but effective mechanisms to operate. 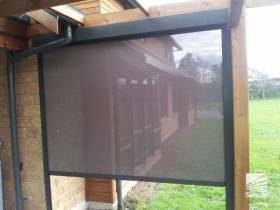 Retractable Awnings extends to your shade requirements but retracts neatly when not in use.